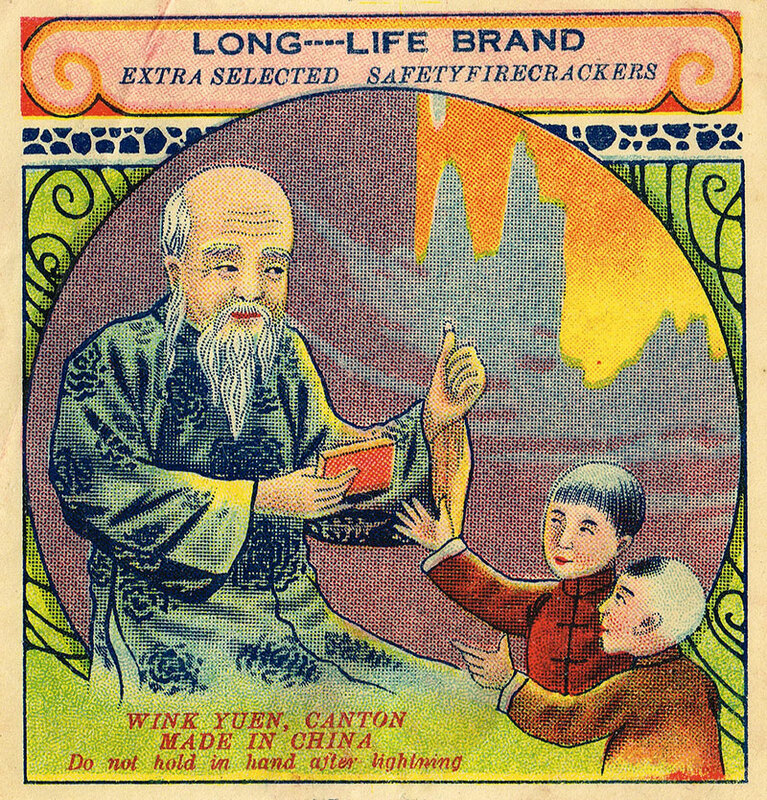 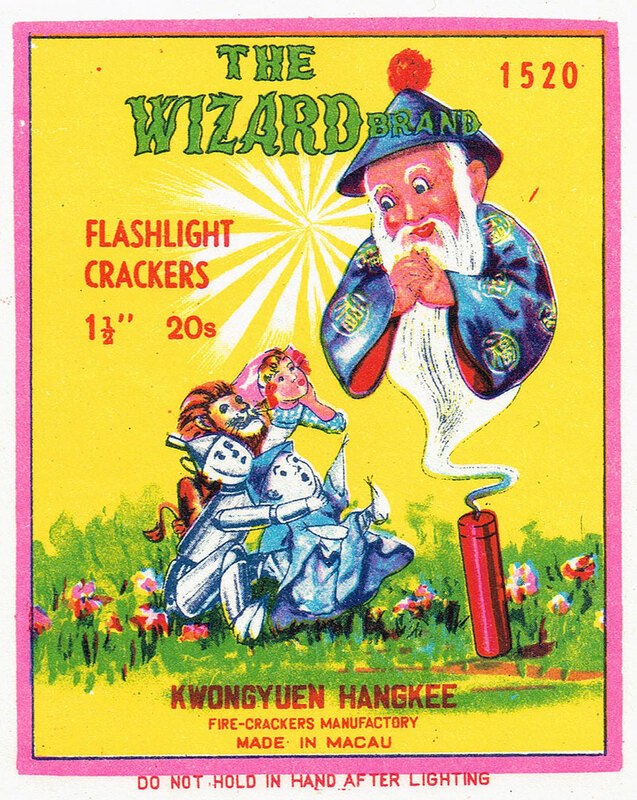 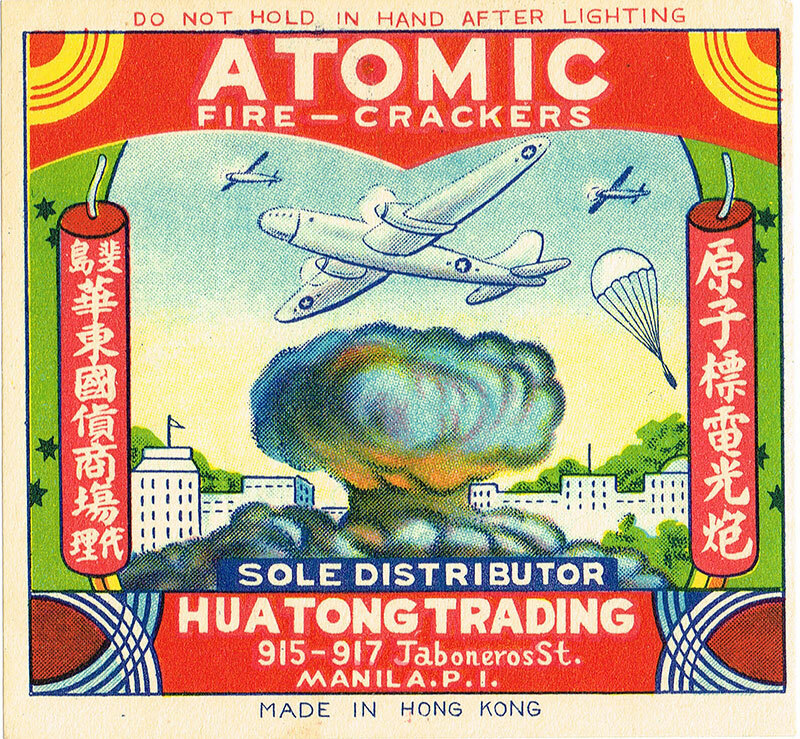 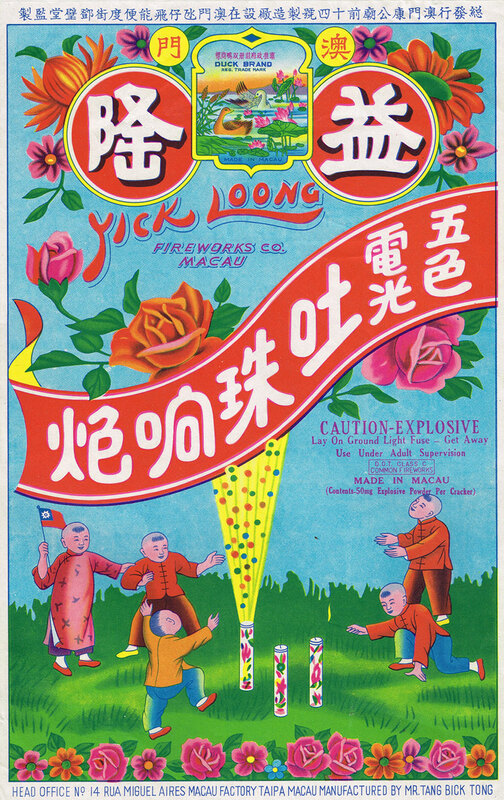 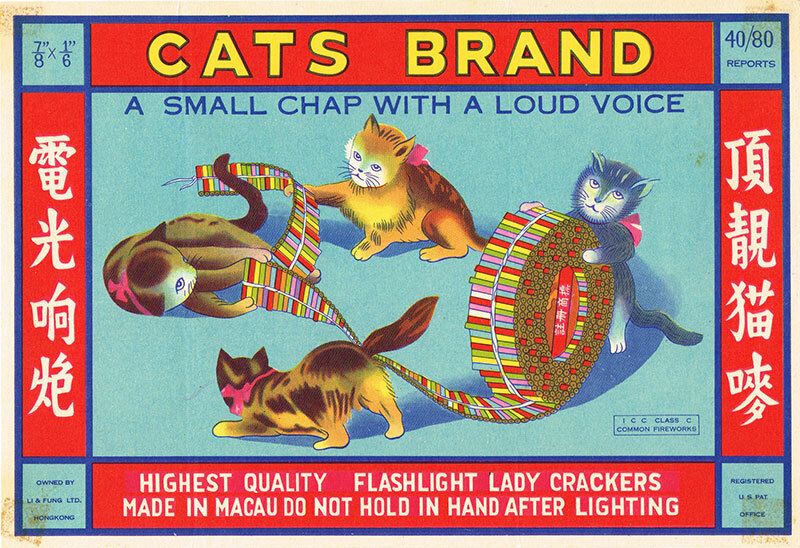 Colorful vintage Chinese firecracker labels collected by Michael McHenry since 1968. 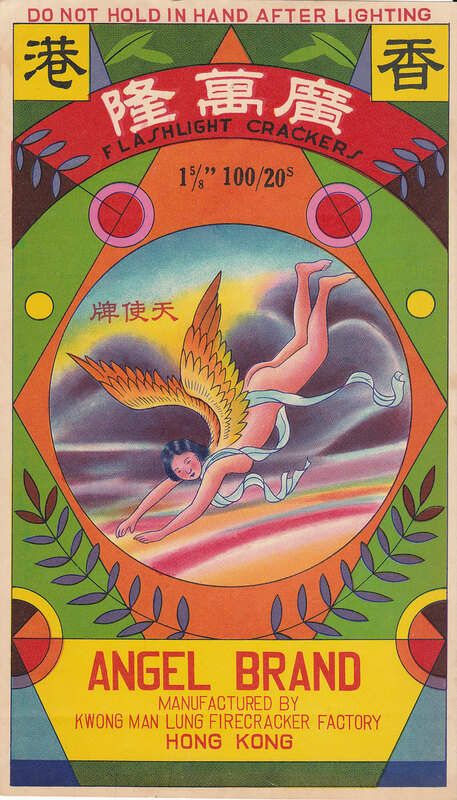 The labels, which he posts on Flickr for trading and as a sharing tool, range from the fantastical to the absurd—some crudely drawn while others are more detailed. 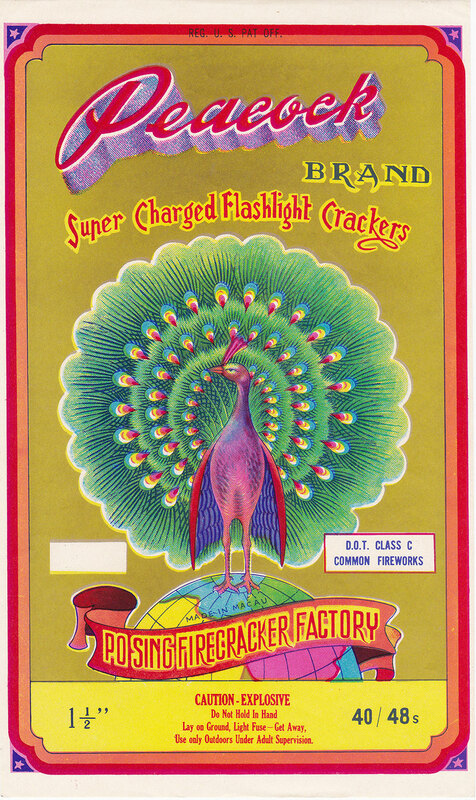 McHenry has hundreds of firecracker labels in his collection and some can go for hundreds of dollars on auction sites like eBay. 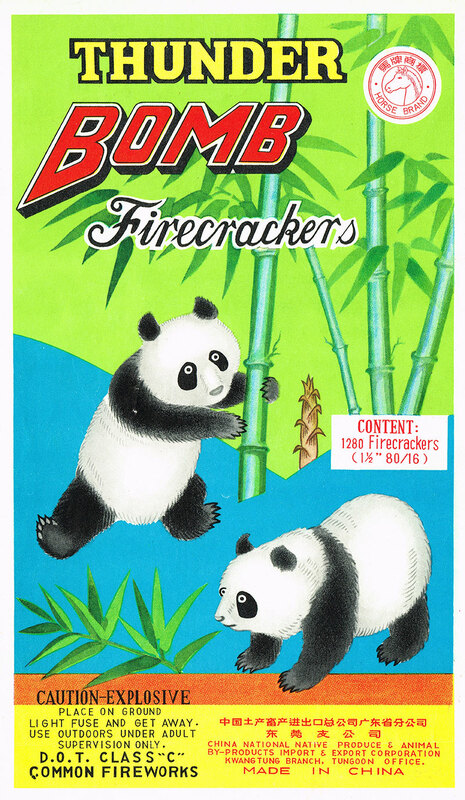 There are even different classifications which are usually grouped by date. 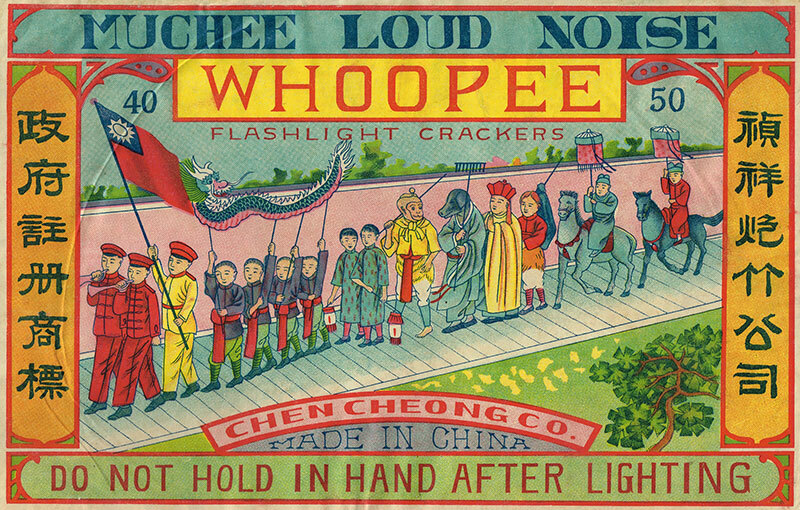 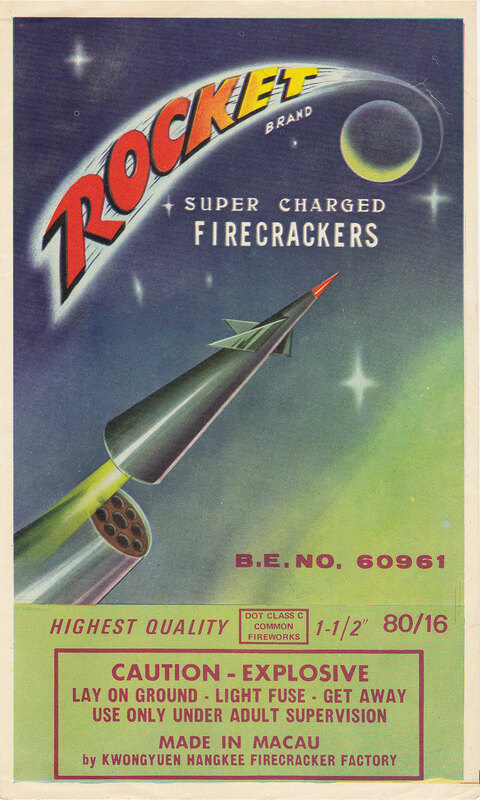 Chinese firecrackers first began to appear near the end of the 19th century and are still being produced today. 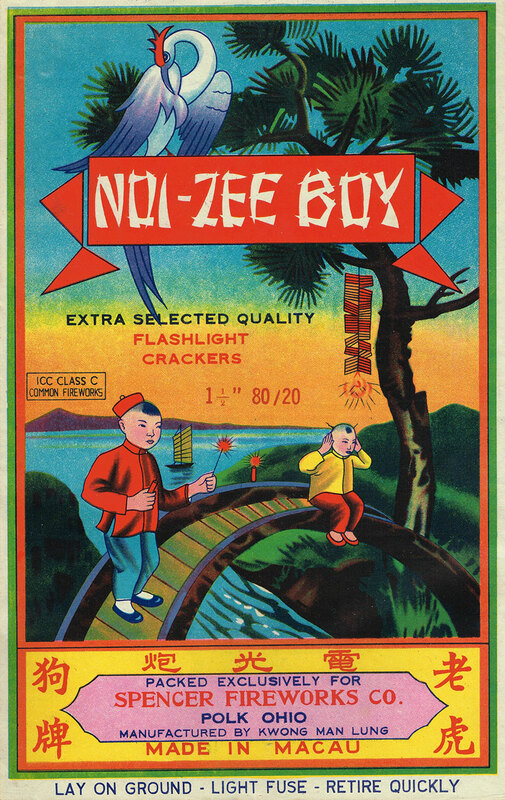 The collectors who chase after a label that's usually thrown away right after the fun has been had are indeed a special breed. 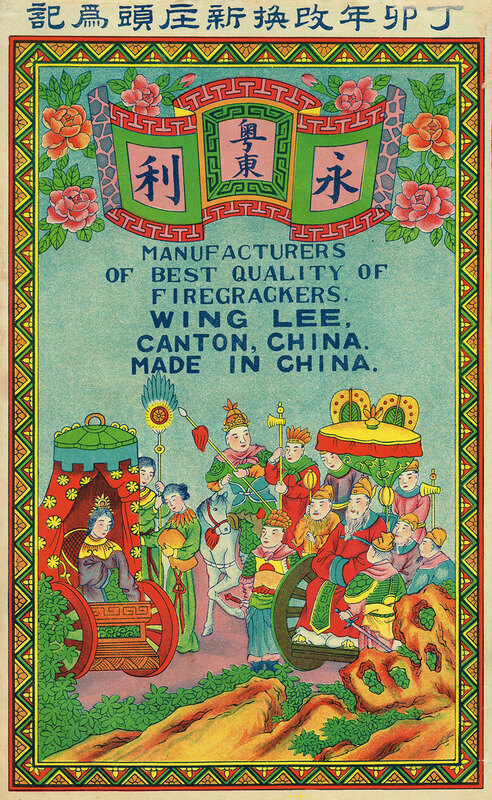 Colorful vintage Chinese firecracker labels collected by Michael McHenry since 1968.